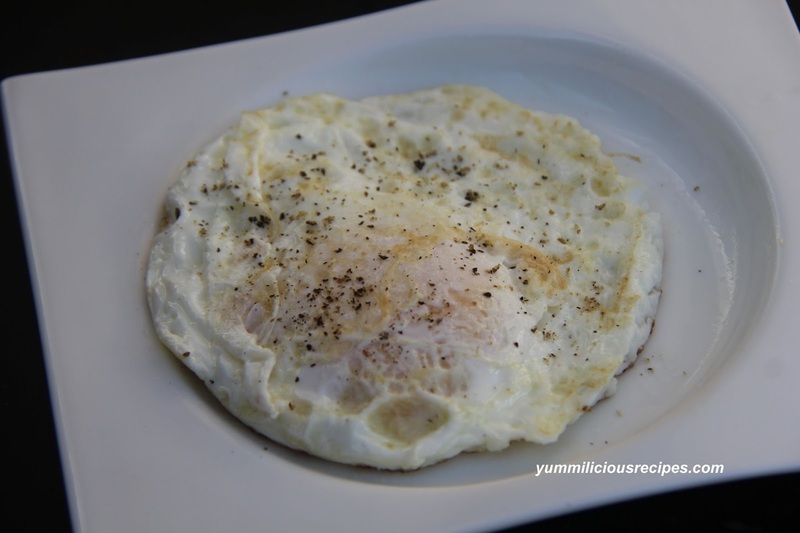 In this method of cooking eggs you crack the eggs in a pan and let cook until whites are set and flip until the other side is cooked keeping the yolk still runny.This style of eggs can be used to top off on other recipes like pasta,burritos, meats, burgers etc. 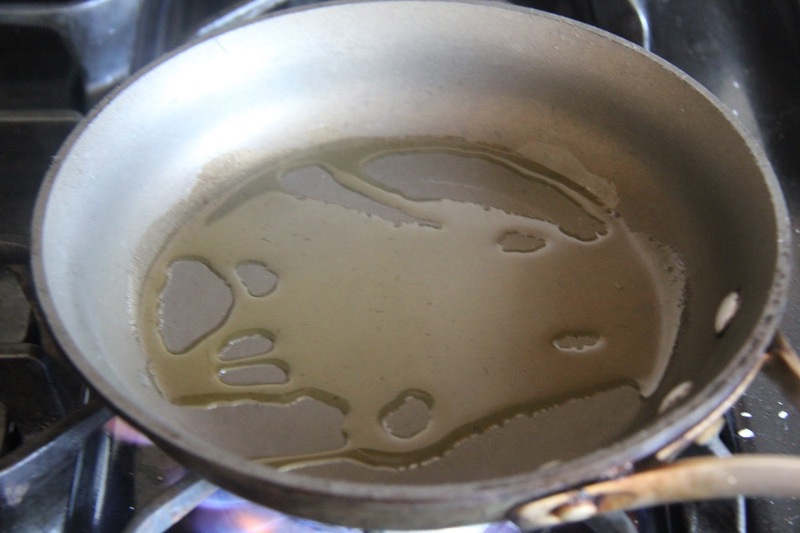 1.Heat oil in a pan,put enough to coat the pan. 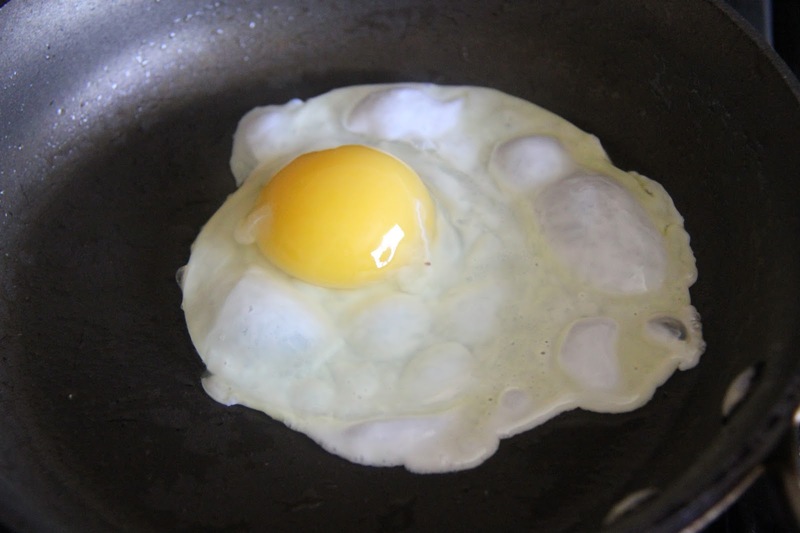 2.Crack the egg on the hot pan, turn down the flame to medium and let cook for about 20 seconds. 3.Lightly jiggle the pan to make sure the eggs are not sticking to the pan.Now with a spatula or directly with the pan gently flip the eggs.Cook for 1 more minute and slide onto your plate. 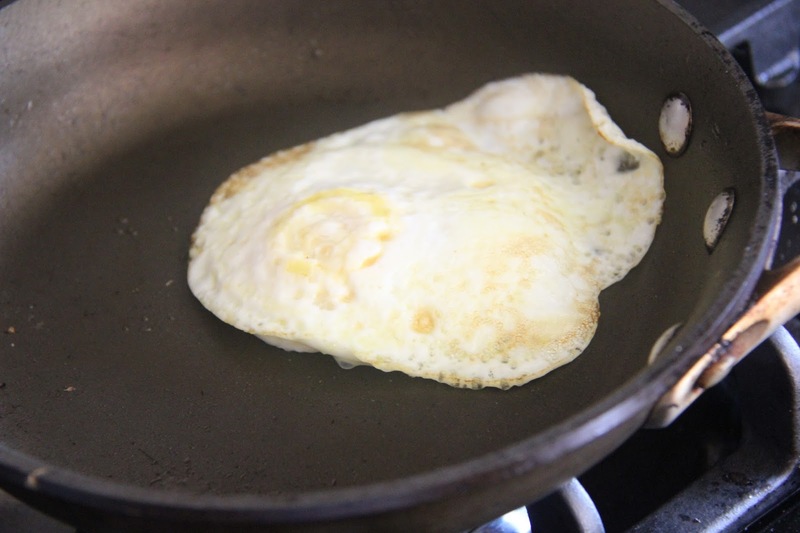 If you are comfortable flipping eggs with the pan itself without using the spatula, do so but make sure the eggs slide towards the end of the pan and catch them immediately,do not flip them too high or the yolk will break.